James Neal, Nick Hjalmarsson, Patrick Maroon and Derick Brassard are among the names generating buzz on the trade market. The Sens may be backing off the idea of trading Mike Hoffman and Jean-Gabriel Pageau, but they're getting lots of action on two other likely trade candidates in Derick Brassard and Johnny Oduya. Teams have also expressed interest in Zack Smith, Dion Phaneuf and Cody Ceci, though those players seem more likely to stay put at this stage. Many wonder what the Senators will do if they don't think Erik Karlsson will sign an extension, but that chatter isn't likely to pick up until the offseason. Though the Oilers haven't fully committed to moving pending UFA winger Patrick Maroon, they're certainly listening to offers. The Bruins have emerged as another team with interest, joining the likes of the Penguins, Predators, Maple Leafs and Blues. 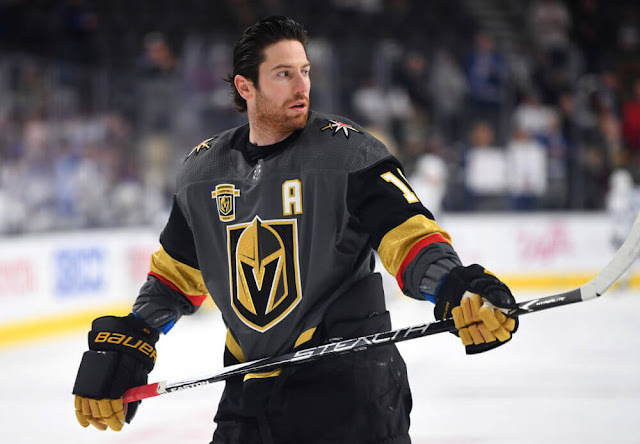 Despite the team being near the top of the standings, trade rumours continue to swirl around Vegas winger James Neal. The Golden Knights' plan to start the year was to sell off assets at the deadline to build for the future, but the team's instant success has certainly made things interesting. Nonetheless, teams are calling and the Knights seem to be listening. Another name generating some buzz is Coyotes blueliner Nik Hjarmalsson. Acquired in the offseason from the Blackhawks, Hjarmalsson was meant to stabilize a shaky blueline. It hasn't quite worked out for him or the team, so he could be on the move in relatively short order. Jason Demers and Max Domi have generated a bit of trade interest as well. Rumours suggest the Bruins and Oilers have talked trade in recent days, and it has involved big name blueliners Torey Krug and Oscar Klefbom. Though neither defensemen seems a likely trade candidate, it's easier to imagine it happening if they were swapped for one and other as part of a bigger deal. 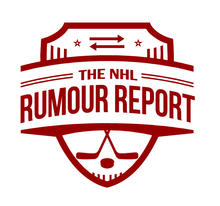 Rumour Report: Trade floodgates about to open?